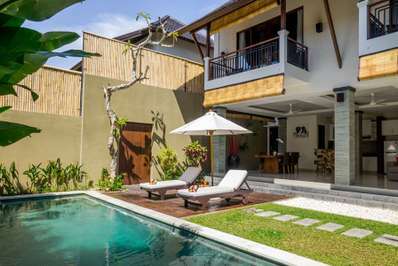 My husband and I booked the 3 villas in villa eshara for our wedding guests. From the moment we arrived I could not fault the staff. The staff are amazing! They will help out with anything at all. We had a post wedding day pool party and finger food for all guests 40 people, nothing was too much. The food was amazing! We just told them what we wanted and they made it all. The only negative is that breakfast is not included and was an extra $150 per day for 15 people. I would defiantly stay her again. The staff are a real credit to the villa! 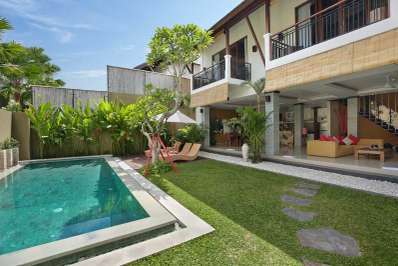 The location is fantastic, very central to both the main shopping strip of Seminyak and equally the beach. 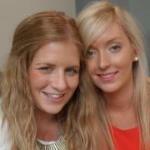 Staff are lovely, very attentive and very happy to do anything for us. Would definitely recommend to others. 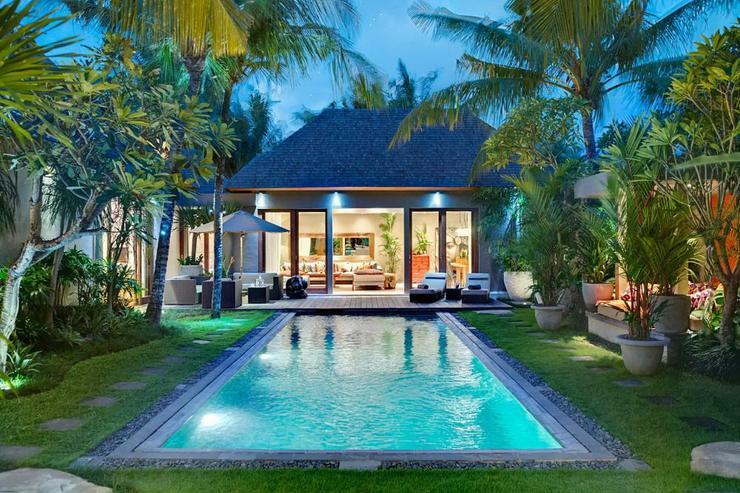 Hidden down a quiet lane, equidistant from Seminyak's famous 'Eat Street' and the expansive Petitenget Beach, Villa Eshara is just 300 metres away from a staggering array of hedonistic pleasures. 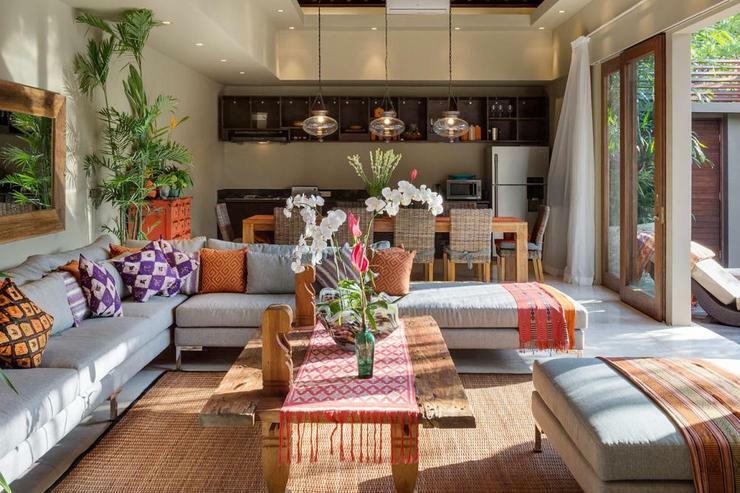 From designer boutiques and day spas to beach bars, fine dining restaurants, cheap and cheerful cafes, and pulsating nightspots, good times are never much more than a moment away. Taxis continually cruise along the main thoroughfare, which is also where guests will find two tourist markets selling leisurewear, bags and accessories, a pedestrianised shopping centre, ATMs, a deli, and several convenience stores. 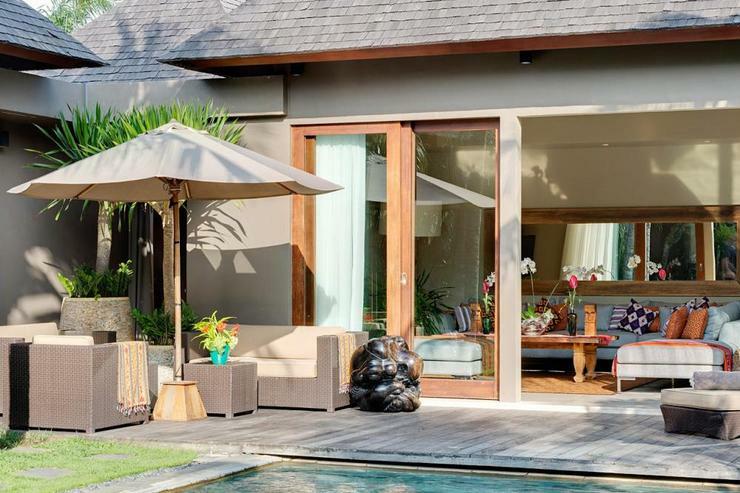 Welcome to Eshara, our urban-slick, 'three-in-one' villa offering eight, five, three and two bedroom options that make it perfect for everyone from romancing couples and small families all the way up to large groups of friends. 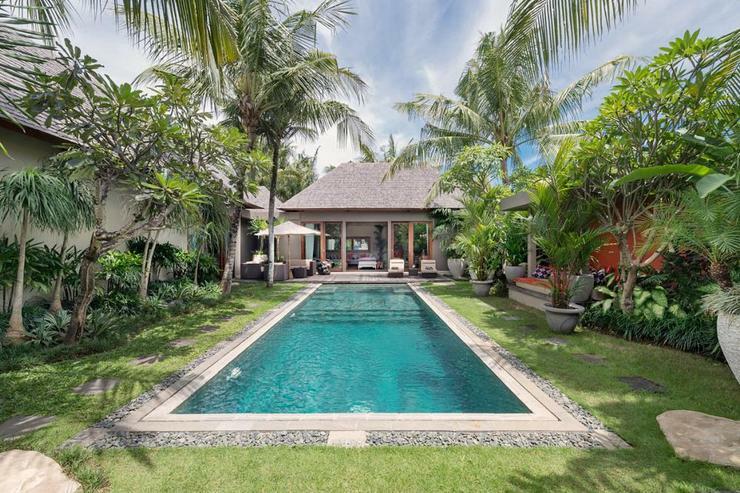 Situated off a quiet street, yet only 300 metres from Seminyak's bustling beach, shops and restaurants, Eshara villas I, II and III each have their own private gardens and swimming pools - separated by a clever system of retracting garden walls - as well as individual indoor and outdoor living spaces and equipped, open-plan kitchens. 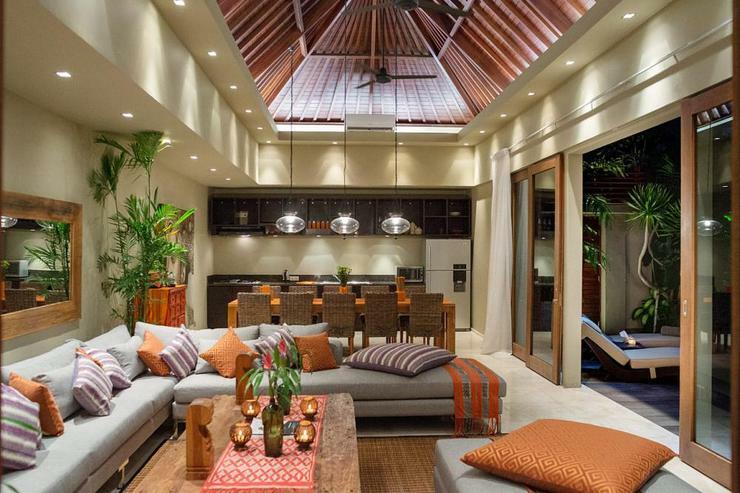 When the whole villa is opened up as one, it can easily cater for up to 16 guests. 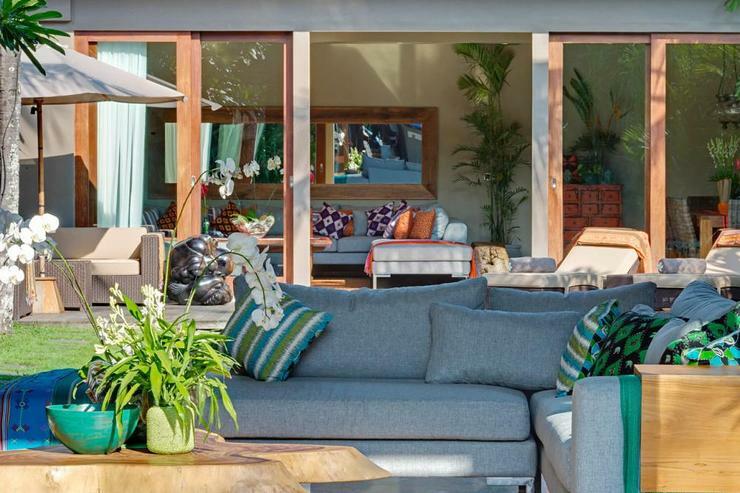 The coconut palms and colourful plants in the villa's private garden put you firmly in the tropics, while the pool and its deck - topped with sun loungers and a couple of sofas and the large, cushioned relaxation pavilion, provide a choice of shade or sun throughout the day. 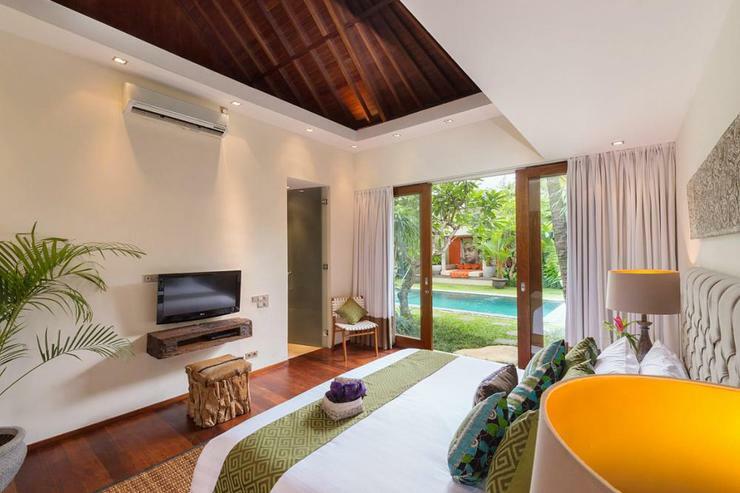 Master Bedroom - A pitched roof and hardwood floors create a wonderful natural ambiance to the king-bedded master suite, which can be accessed from both the living room and the pool deck. 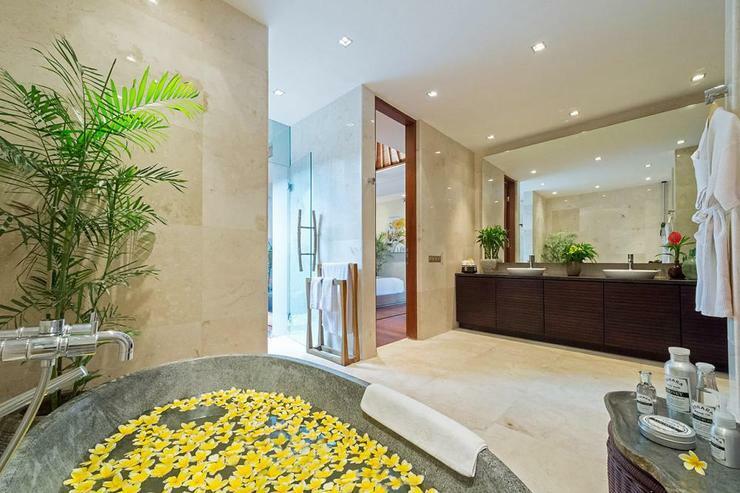 The marble ensuite bathroom with its river-rock soaking tub and outdoor shower will make daily cleansing rituals so much more fun. Guestrooms One & Two - The view over the garden and pool from the beds of these two bedrooms is guaranteed to start the day off right. 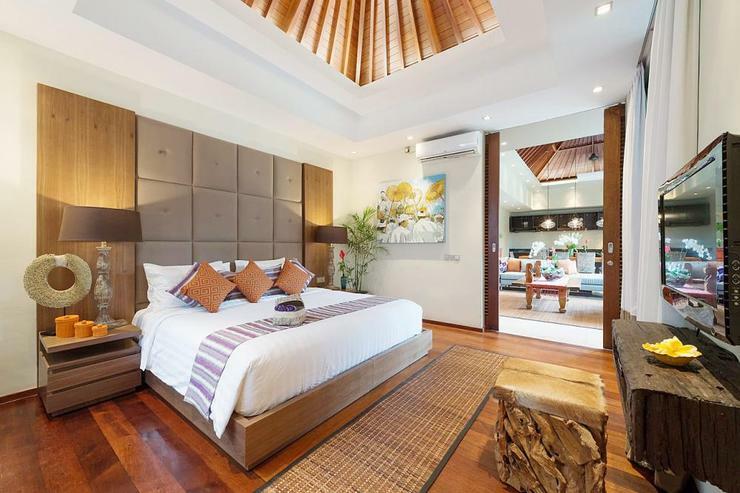 One room is furnished with a king bed and the other with twin beds that can be combined to make a king. 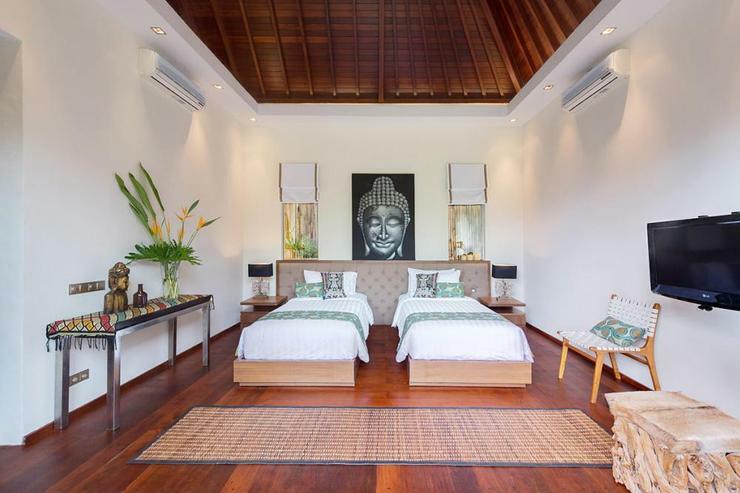 With sliding doors, hardwood floors and high-pitched ceilings, both of these airy rooms have spacious ensuite bathrooms overlooking Zen-like bamboo gardens from their shower stalls. 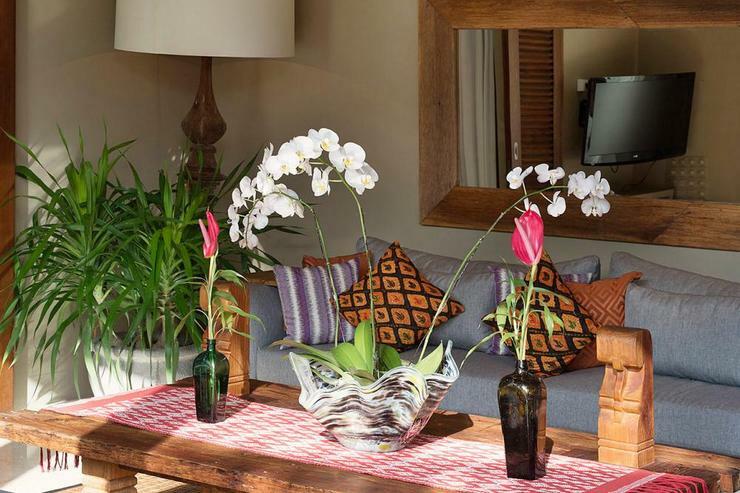 Eshara's seductive interiors are designed to delight: think funky furnishings, brightly coloured artwork, fascinating artefacts and lush fabrics; a place where stone-carved Balinese goddesses invite you to be seated on cowhide chairs under opulent Swarovski crystal chandeliers. 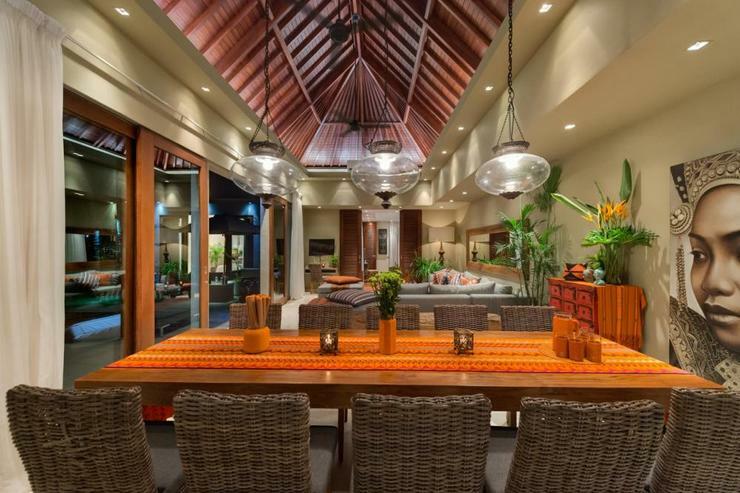 And this tropical living concept spills outside onto palm-tree-dotted lawns where you can lounge on pool decks or enjoy romantic dinners lit by flickering fire bowls. Our team of highly competent and professional staff will make your holiday wishes come true. 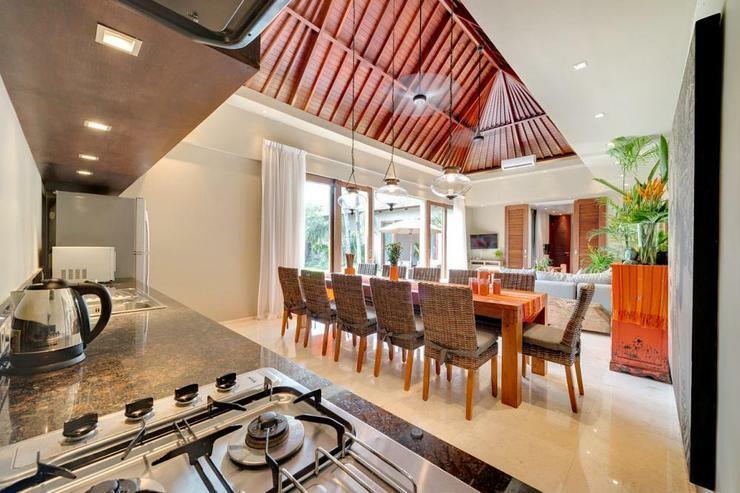 The villa manager and personal butlers are on hand to ensure you want for nothing and, if you'd rather not self-cater, our chef will prepare your meals from a large suggestion menu of Asian and Western favourites or according to your special requests. With a staggering array of hedonistic pleasures virtually on the doorstep, Villa Eshara's location is a wonderland for bon-vivants. From designer boutiques and day spas to beach bars, world-class restaurants, pulsating nightspots and the expansive Petitenget Beach, fun and fine-dining are never much more than a few moments away. 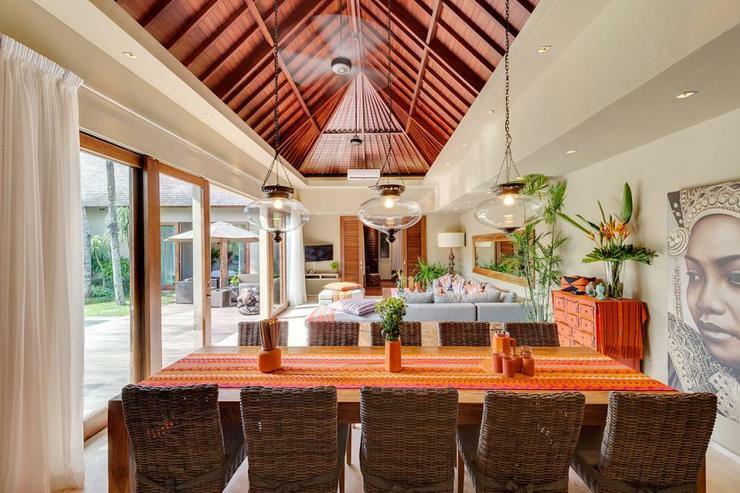 5 bedroom villa option: For a luxurious five-bedroom, two-pool villa rental option, Villa Eshara II can be seamlessly connected to either Villa Eshara I or Villa Eshara III by sliding back the 'invisible' wall panels between their gorgeous tropical gardens. 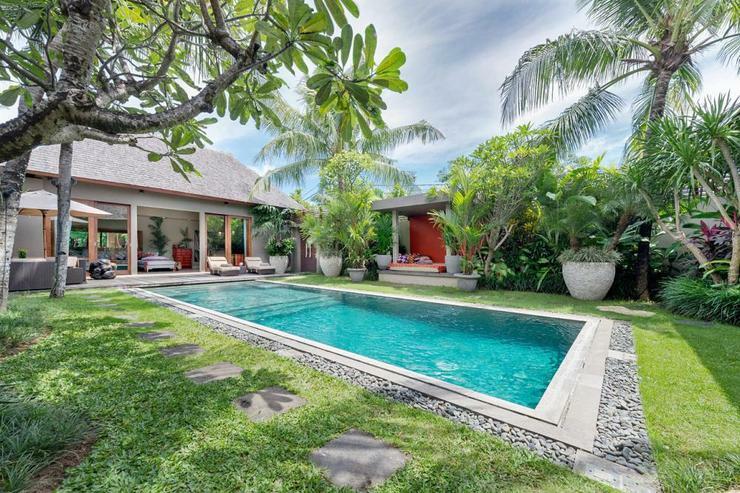 8 bedroom villa option: A truly stunning eight-bedroom villa - a rare find in central Seminyak - can be created in a flash by opening up the gardens between Villa Eshara I, II and III. Not only does this combination provide eight generous bedrooms, but guests will also have three sparkling swimming pools, bags of garden space and a feast of living and dining areas to choose from.